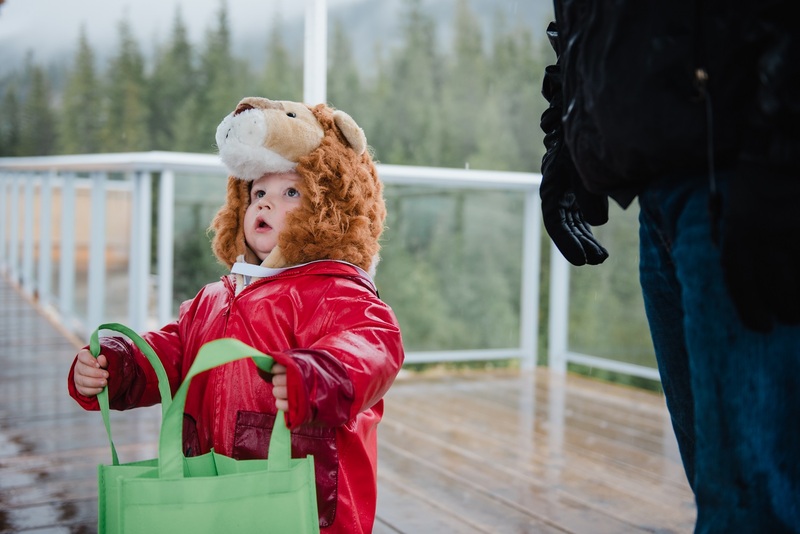 The Sea to Sky Gondola welcomes costume-clad trick-or-treaters of all ages for an afternoon of seasonal surprises, face-painting and Trick or Treating. Admission to the Halloween fun is free with a gondola ticket or valid Annual Pass. Visit the Britannia Mine Museum for two weekends of Halloween fun. There will be bone-chilling underground train rides, creepy crawlies, a Witch’s Illusion House and more spooky, seasonal fun for the whole family. 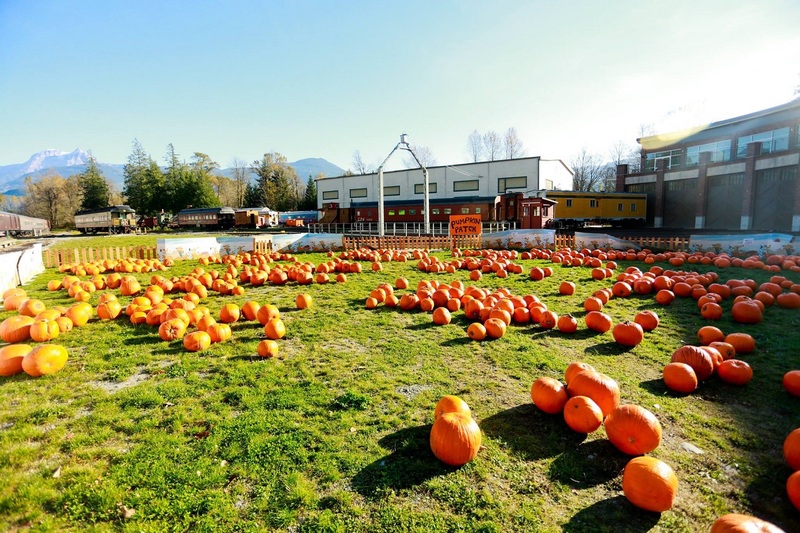 Head to the West Coast Railway Heritage Park for a day exploring the magic pumpkin patch; visit the haunted trains, search for your very own magic pumpkin and get messy at the indoor pumpkin carving station. Other treats include mini-rail rides, a food truck, craft stations and more. Admission is $10 per child, teachers and parents are free. Enjoy pumpkin carving and good eats at The Joinery. Kids meals and adult-only drinks are on special making this a night out for kids and adults alike. Call ahead to reserve your pumpkin. All ages are welcome to this BYOP (bring your own pumpkin) party. A-Frame Brewing will take care of the tools, tunes, beers, treats and bins for the mess. Make sure you wear your Halloween costume there will be candy for kids & beer specials for adults in Halloween attire! No Halloween is complete without a visit to a Haunted (Air)House. Stop by Airhouse Sports Academy for treats for tricks, haunted decor and costumes to die for. Howe Sound Brewing is throwing an adult only Halloween bash, and it is the place to be. Live music by the Magic Spells starts at 10 pm, enjoy dancing, drink specials, prizes for best costume and more. While you're there be sure to taste the award-winning Pumpkineater Imperial Pumpkin Ale! No cover all night long. Buy your ticket early for this spooky evening of Gypsy Jazz, Tango, Bossa and Bougie. Costumes are heartily encouraged, the more over-the-top, the better. Tickets are $20. Dress up and visit Norman Rudy's on Halloween night for a special trivia night. Norman Rudy's has plenty of tricks up their sleeves so sharpen your wit and may the best group of ghouls and guys win. Watch local horror movies while munching on good eats and treats at Match Eatery and Public House. Prizes for the best costume are up for grabs, snacks will be provided and all proceeds go to a good cause. Tickets are $5 in advance or $10 at the door. It's the witching hour at Britannia Mine Museum this Halloween with a weekend full of fun, family-friendly activities for all ages on Saturday, October 20, Sunday, October 21, Saturday, October 27 and Sunday, October 28 from 10 am to 3 pm. The Sea to Sky Gondola welcomes costume-clad trick-or-treaters of all ages for an afternoon of seasonal surprises, face-painting and Trick or Treating at our Basecamp and our kids' Alpine Alley Trail. All aboard! Head to the West Coast Railway Heritage Park for a fun-filled day exploring the pumpkin patch and visit the haunted trains for a fall adventure suitable for the whole family.